Founded in 1831, the New York University (NYU) is one of the largest universities private universities in USA. Its main campus is located in the Greenwich Village with branch campuses in Abu Dhabi, Shanghai and Brooklyn and centers in Accra, Berlin, Buenos Aires, Florence, London, Madrid, Paris, Prague, Sydney, Tel Aviv and Washington DC. NYU is a private nonprofit research university. NYU comprises of 19 schools- College of Arts and Science, Graduate School of Arts and Science, Liberal Studies, College of Dentistry, College of Global Public Health, Institute of Mathematical Sciences, School of Individualized Studies, Institute of Fine Arts, Institute for the Study of the Ancient World, Stern School of Business, Graduate School of Public Service, College of Nursing, School of Professional Studies, School of Law, School of Medicine, School of Social Work, School of Culture Education and Human Development, School of Engineering and School of the Arts. The most popular fields of study are visual and performing arts, social sciences and business. In total the university offers more than 400 programs. 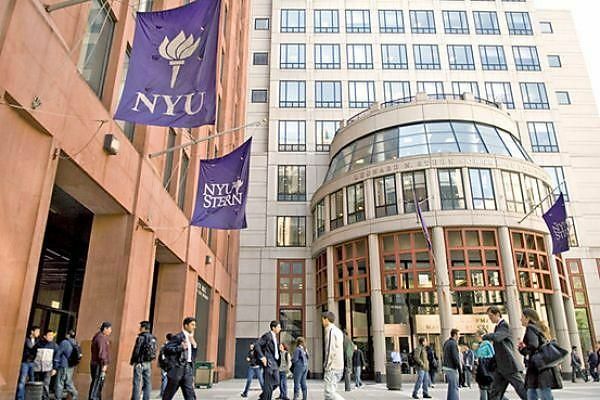 New York University is ranked 30 in National Universities in the 2019 edition of Best Colleges. 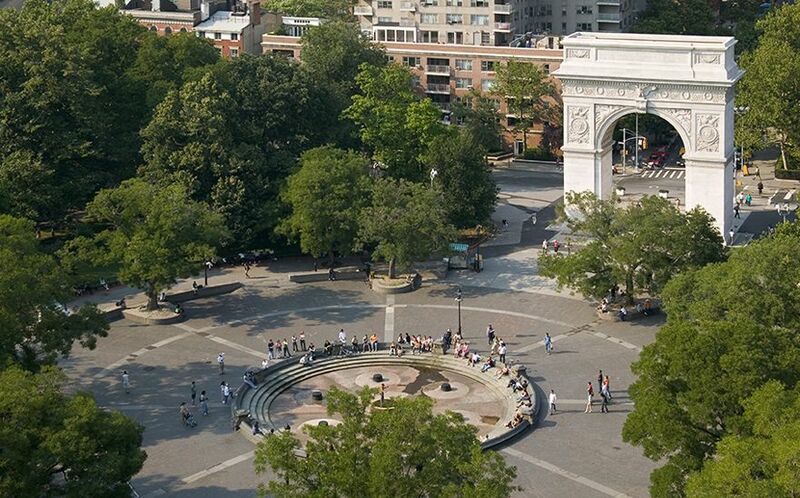 The total student population at the NYU is over 49,000, majority of them are enrolled in undergraduate programs. 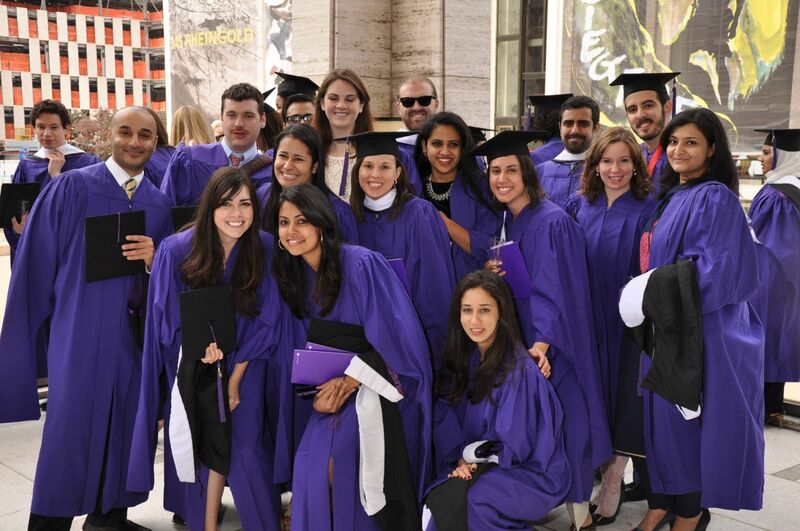 The New York University acceptance rate is 35 pecent and the student to faculty ratio of 10:1. The university sports team is known as the NYU Violets and it competes in NCAA Division III. Among its faculty and alumni are 36 Nobel Prize winners over 30 Pulitzer Prize winners, over 30 Academy Award winners, and hundreds of members of the National Academics of Science. Alumni include heads of state, royalty, eminent mathematicians, inventors, media figures, Olympic Medalists, CEOs of Fortune 500 companies, and astronauts. NYU university tutition fee is $51,828 (2018-19). The Bachelor of Science Program in Applied Psychology is an interdisciplinary program designed to develop students who can bridge psychological theory, research, and practice in a multicultural world. A hallmark of our program is the seminar in Applied Psychology sequence which offers students the opportunity to apply the knowledge gained in lectures and readings to research and community-based experiences. Additionally, our department offers students various opportunities to collaborate with faculty members; students may choose to participate in the Honors Program and conduct an independent research project under the guidance of the faculty mentor or volunteer as research assistants on faculty research teams. Forensic Psychology Careers, Industrial-Organizational Psychology Careers, Sports Psychology Careers. The Master of Science in Data Science is a highly-selective program for students with a strong background in mathematics, computer science, and applied statistics. The degree focuses on the development of new methods for data science. A new discipline has emerged to address the need for professionals and researchers to deal with the data tidal wave. Its object is to provide the underlying theory and methods of the data revolution. This emergent discipline is known by several names. We call it data science, and we have created the world s first MS degree program devoted to it. Online application, Statement of Purpose / Personal Statement, Official Transcripts and Degree Conferral, Academic Records and Proof of Degree, Test scores: GRE, GMAT, IELTS 7.0, TOEFL 90, Letters of recommendation, R sum or curriculum vitae, Financial Documentation. Data Engineer, Business Analyst, Machine Learning Researcher/Practitioner, Data-oriented Professional, Data Management Professional. The Associate of Arts in Liberal Arts will prepare you to write effectively and think analytically, while introducing you to various fields of study in the liberal arts. You will learn about the role of historical and global developments in shaping the contemporary world and you will analyze social issues from a range of disciplinary perspectives. You also will build quantitative reasoning skills and will be introduced to trends in scientific development, as well as various genres in the arts, literature, and music. Professor, Lecturer, Activities Assistant, Activities Director, Administrator, Case Manager, Church Pastor, Community Advocate, Public Welfare Social Worker, Media Instructor. The Associate of Applied Science in Business will prepare you to function effectively in a business organization. You will learn how to use quantitative and reasoning skills in accounting, economics, and marketing. You also will build knowledge about different economies, cultures, and approaches to conducting business around the world. Actuarial analyst, Business adviser, Business analyst, Chartered management, accountant, Corporate investment banker, Data analyst, Forensic accountant, Insurance underwriter, Management consultant, Operational researcher, Product manager, Project manager, Risk manager, Social media manager, Stockbroker, Sustainability consultant. The Associate of Applied Science in Health Administration will prepare you for a role in managing healthcare systems effectively and efficiently. You will learn about the current legal and ethical standards in healthcare and will be introduced to the role and function of a healthcare manager in a variety of healthcare settings. You also will study the factors affecting healthcare management, including government policies, human resource and material management, and capital investment. Chief executive officer, Chief operations officer, Clinic manager, Department or division director, Department or division manager/supervisor, Facility manager, Health care consultant, Health services manager, Hospital administrator, Medical records manager, Nurse manager, Nursing director, Operations manager, Program manager. Requirements vary for each program. The annual cost of living at New York University is $24000 approx.